Montessori education is an educational approach developed by Maria Montessori, an Italian physician and educator. 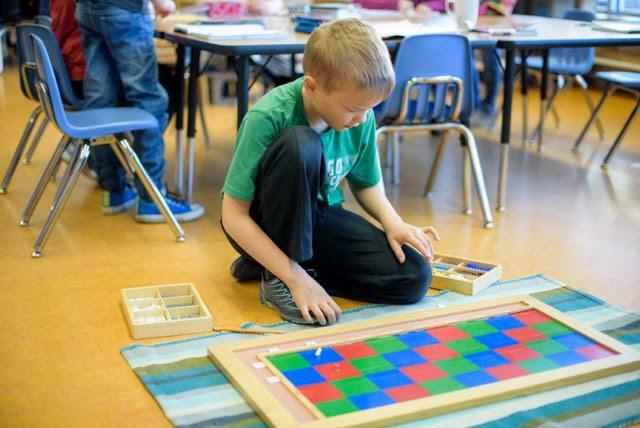 Montessori education is practiced worldwide in an estimated 20,000 schools, serving children from birth to eighteen years old. 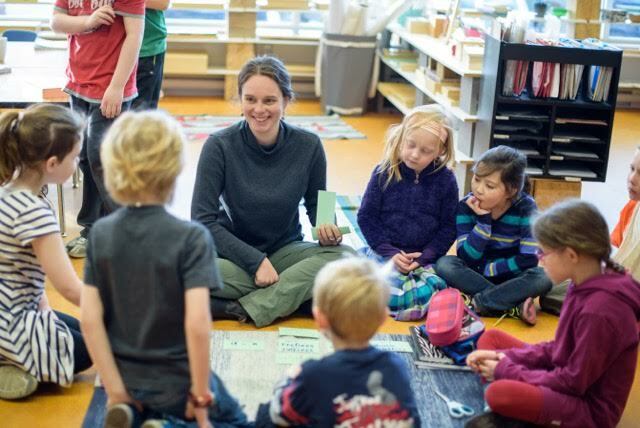 Montessori schools design their programs with reference to Montessori’s published work on human development, and use pedagogy, lessons, and materials which are introduced in teacher training and are derived from courses presented by Maria Montessori during her lifetime. 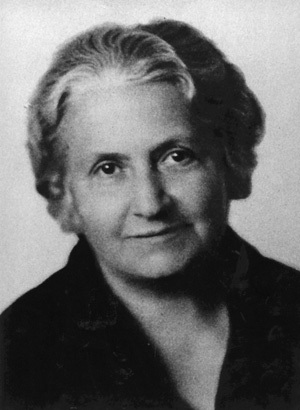 Maria Montessori was born in Italy, in 1870. She graduated from the Faculty of Medicine at the University of Rome in 1896, and was the first woman to practice medicine in Italy. As a physician Dr. Montessori was in touch with young children and became profoundly interested in their development. Through careful and exhaustive scrutiny, she realized that children construct their own personalities as they interact with their environment. She also observed the manner in which they learned as they spontaneously chose and worked with the auto-didactic materials she provided. Her approach to education stemmed from a solid grounding in biology, psychiatry and anthropology. She studied children of all races and cultures, in many countries around the world, and saw the universality of the laws of human development. She continued her observations throughout her life, widening and deepening her understanding of human development until her death in 1952. The Association Montessori Internationale (AMI) was founded in 1929 by Dr. Maria Montessori to maintain the integrity of her life’s work and to ensure it would be perpetuated after her death. The AMI is the only Montessori organization that is sanctioned by the Montessori family. The credentials of an AMI trained teacher are recognized around the world. AMI’s activities include: providing guidance for AMI training courses, guiding the manufacturers recognized by AMI in the production of approved Montessori material, overseeing the publication of Dr. Montessori’s books, organizing congresses and study conferences, affiliating Montessori Societies as well as publishing the magazine ‘Communications’, the AMI Bulletin, and a website.